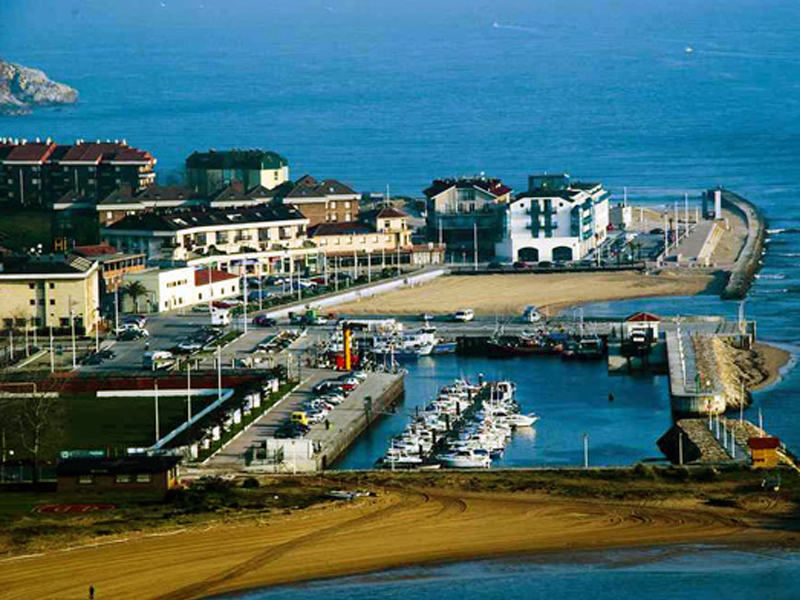 This town extends around the area where the rivers Saja and Besaya join, which form the Suances ria at their mouth, also known as San Martín de la Arena. 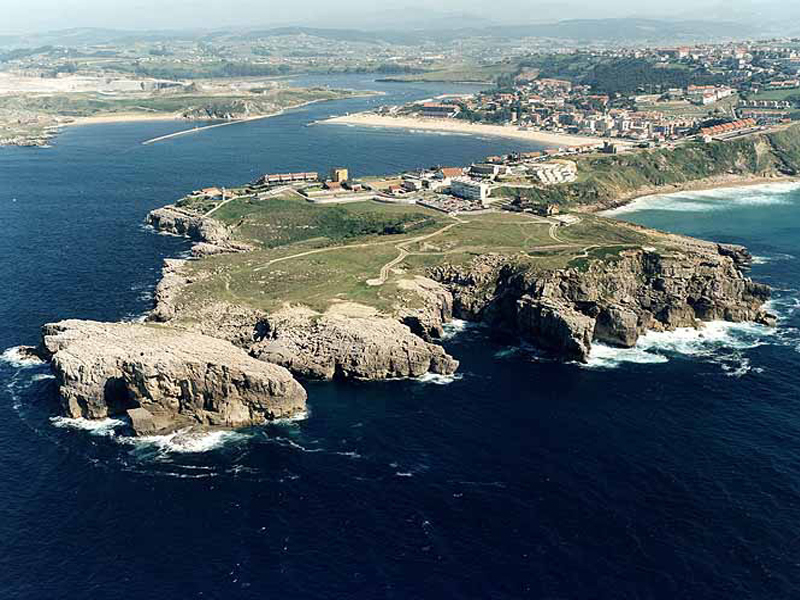 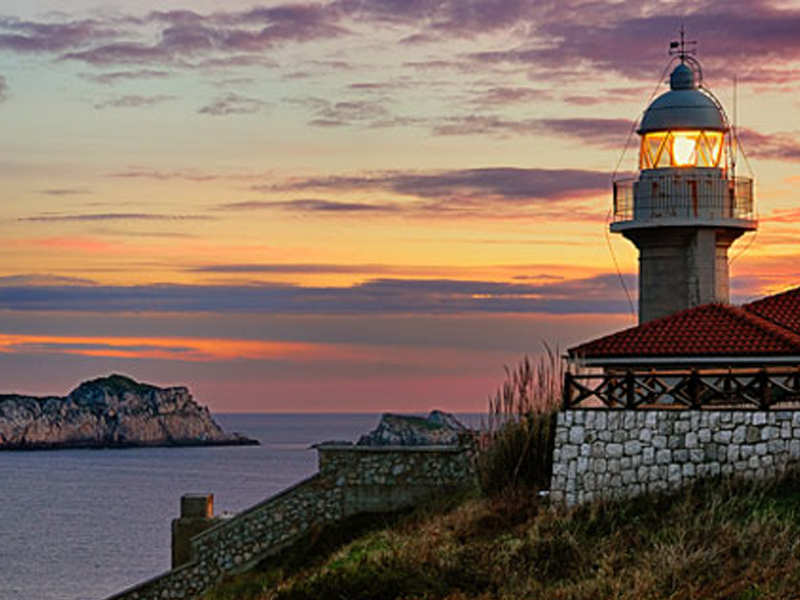 The ria forms a natural harbour between cliffs (Punta del Dichoso) where many historians locate the Roman “Portus Blendium”, famous in the past for its navy and important trade that made ​​it the most important entry to the Cantabrian coast. 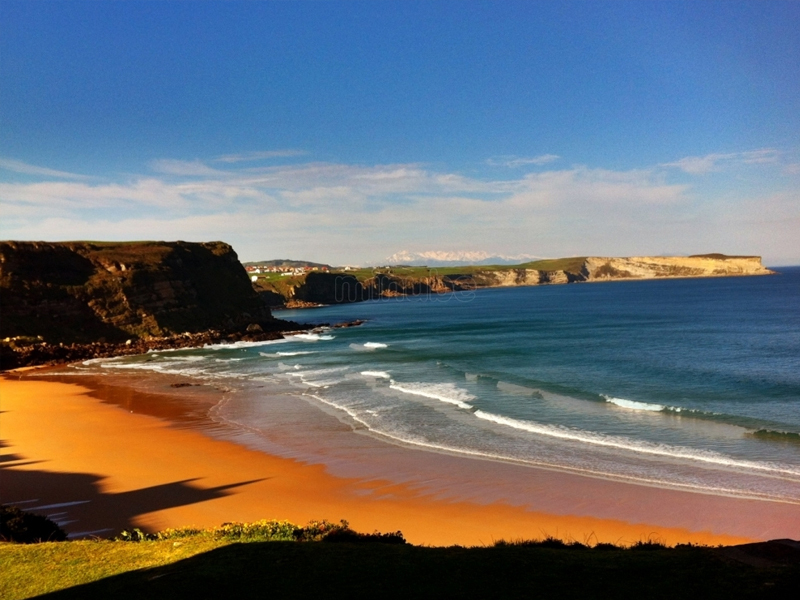 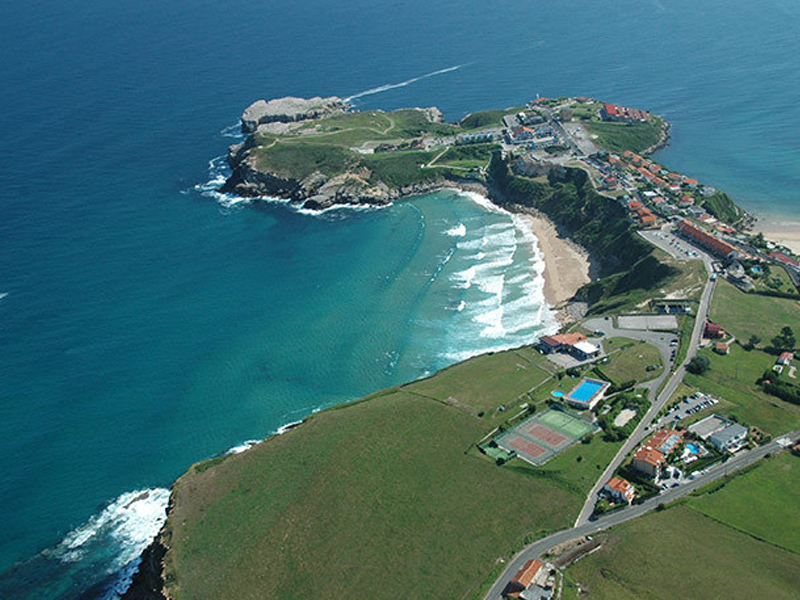 Suances gives you the chance to enjoy a variety of cuisine, sports, water sports and a lively atmosphere in the summer.